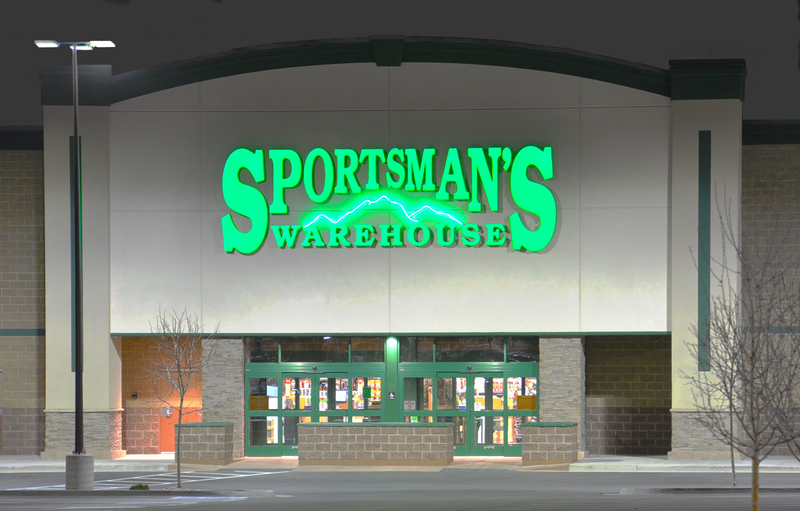 On March 19, 2016 the eighth Sportsman’s Warehouse retail store, in Utah, was opened for business and is located in South Jordan. Cameron Construction was the Construction Management/General Contractor (CM/GC) for this 33,165 square foot, ground up, new facility located within the Harvest Village Shopping Center at 10462 South River Heights Drive. As the CM/GC, Cameron Construction provided our client, in the pre-construction phase, detailed construction budgets and project schedules which were then used in their negotiations for the project’s lease and financing agreements. The importance of this information is critical with our retail oriented clients that use it in the process of making decisions and commitments on leases, financing, advertising, merchandising, and retaining new employees.